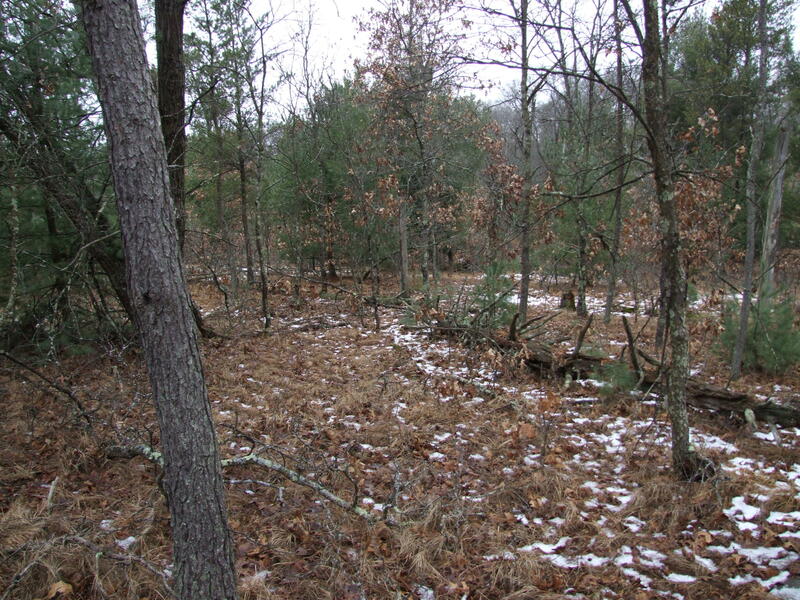 Georgeous wooded – rolling landscape. 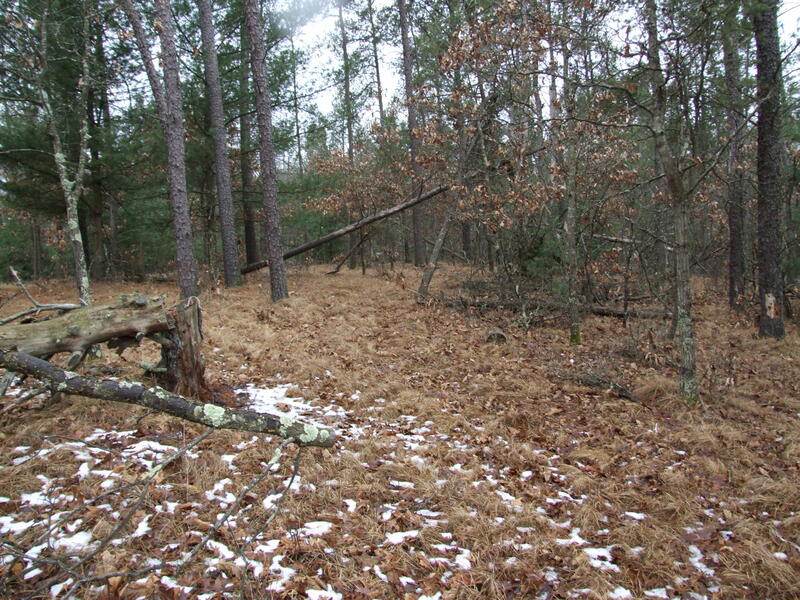 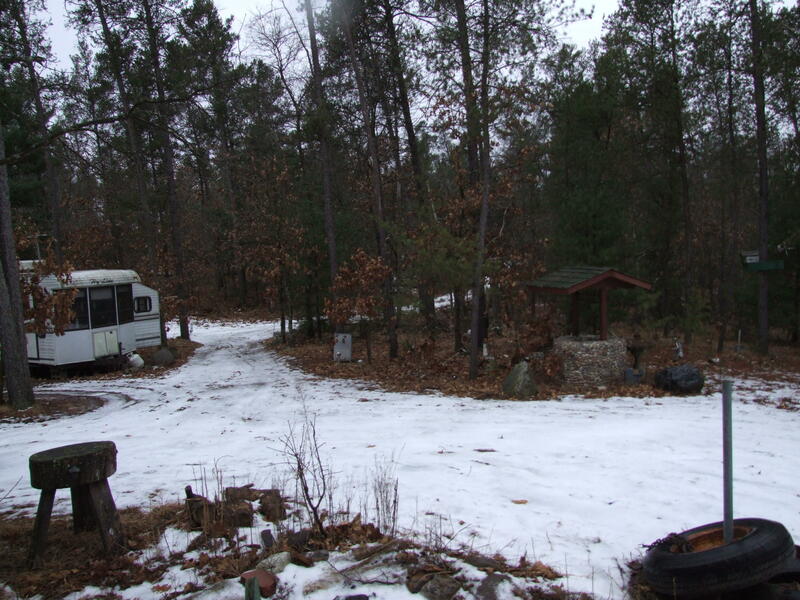 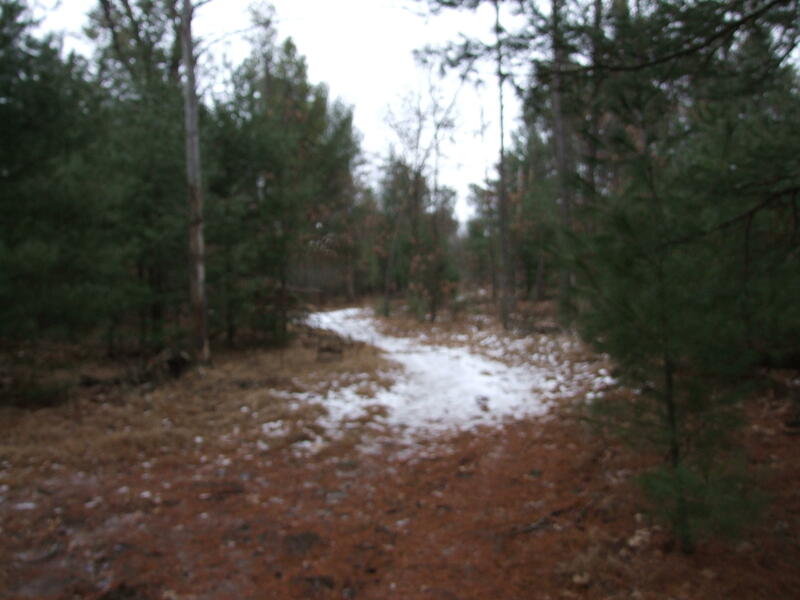 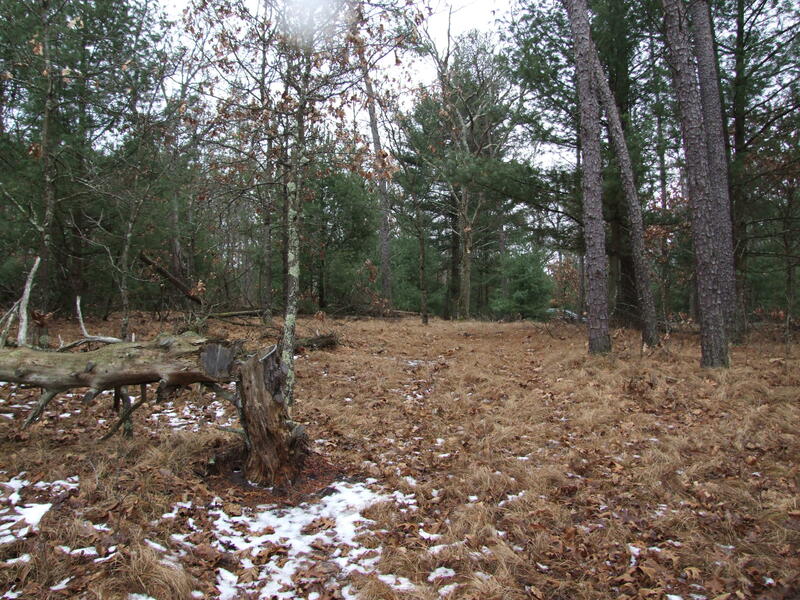 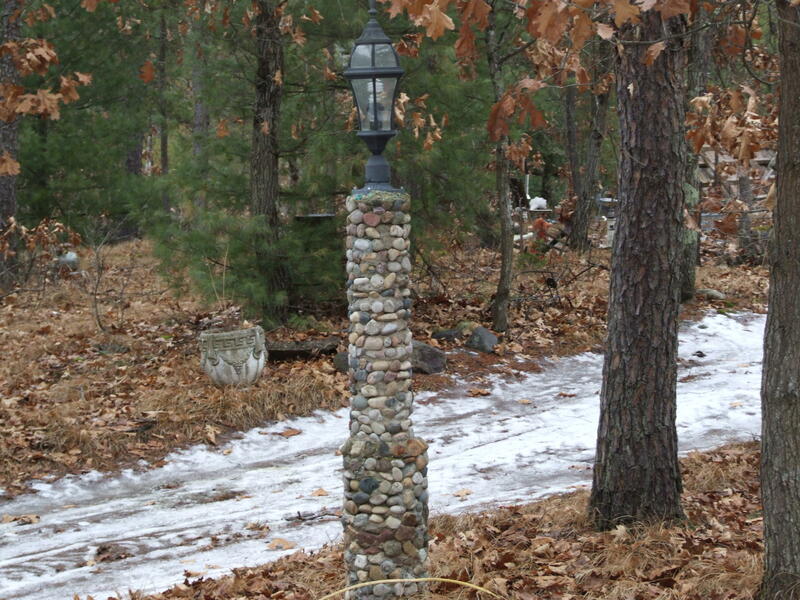 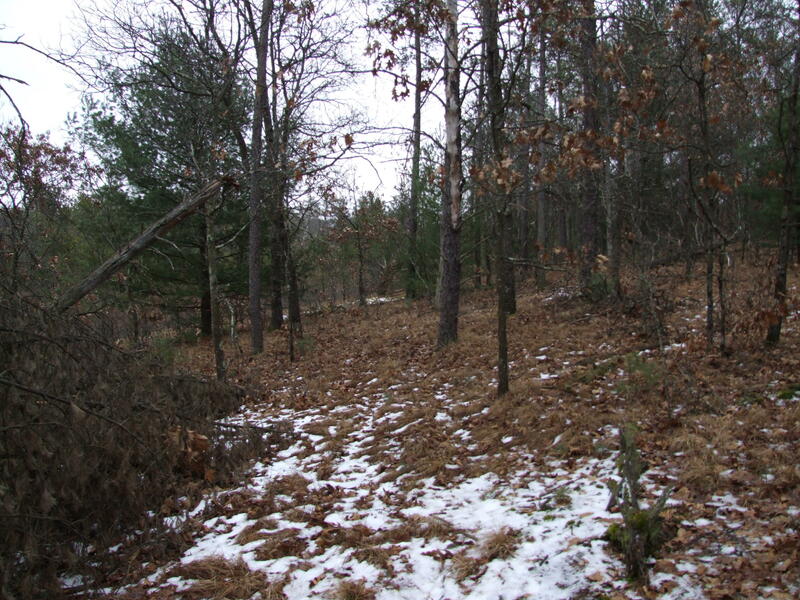 13.33 acres with Drive and trails. 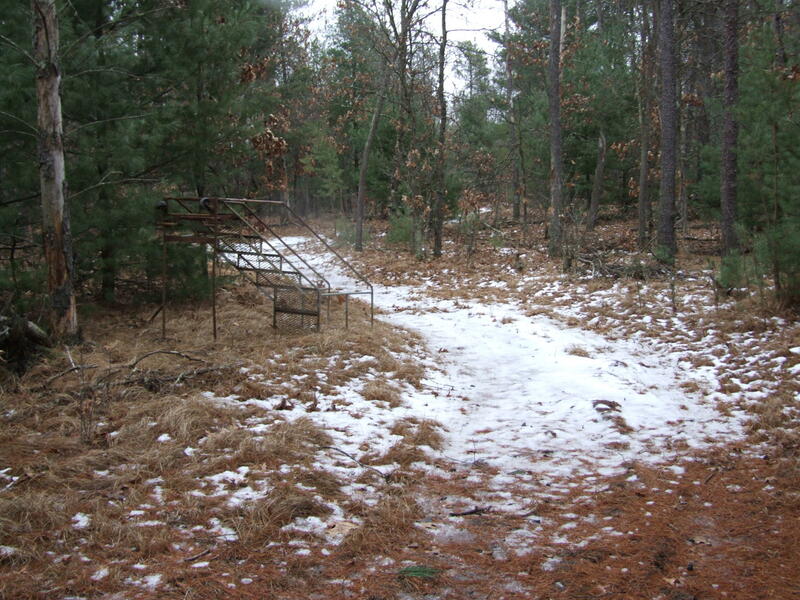 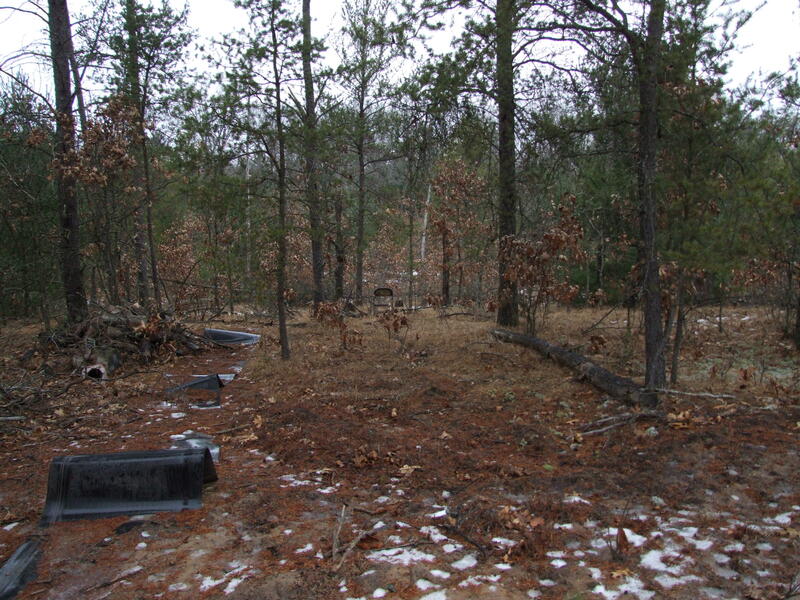 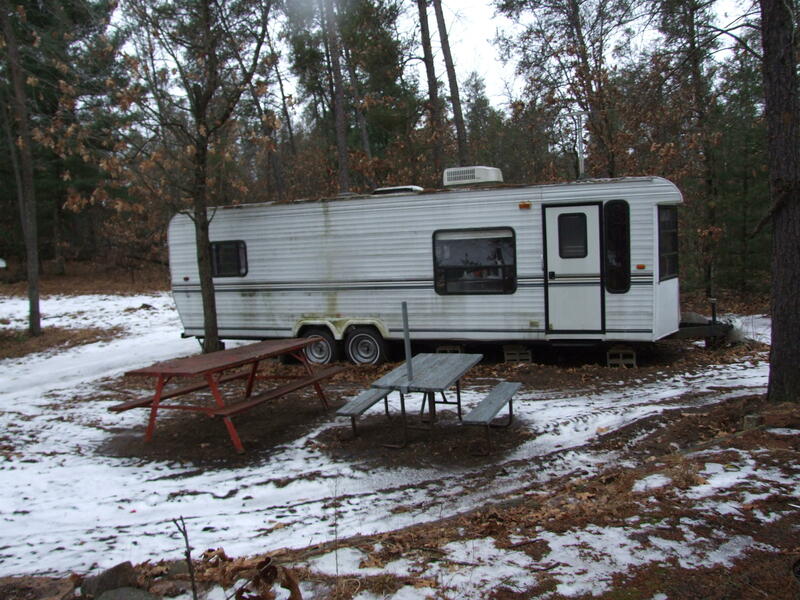 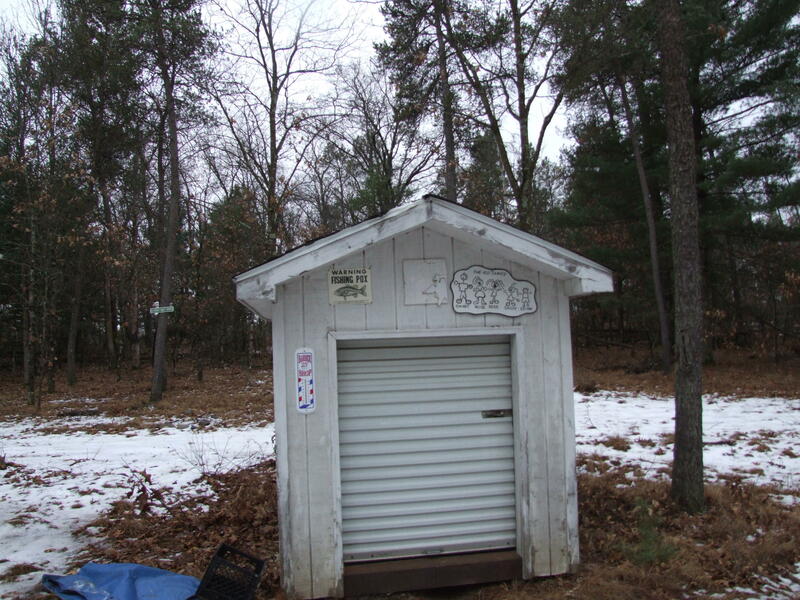 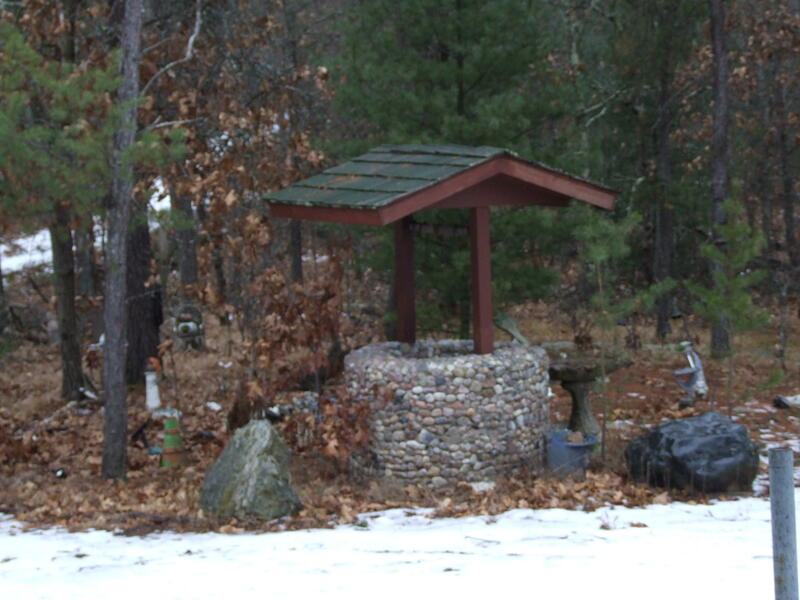 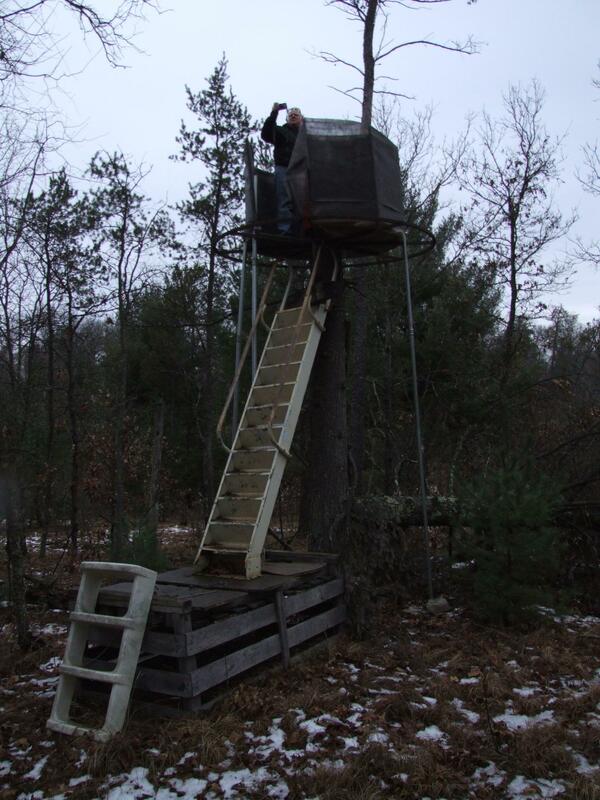 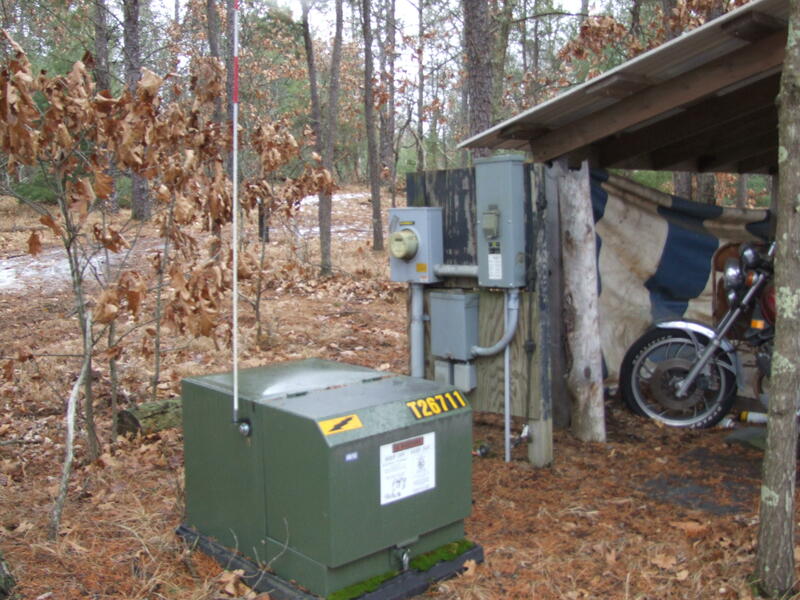 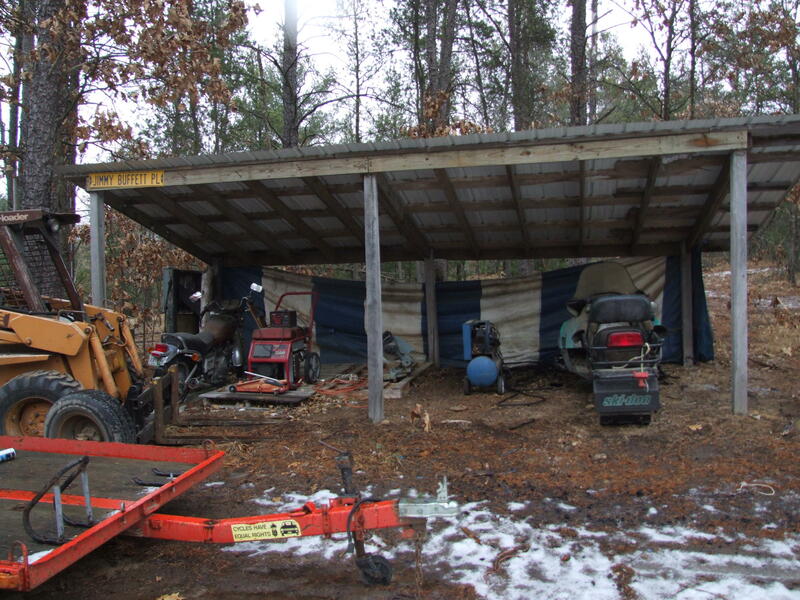 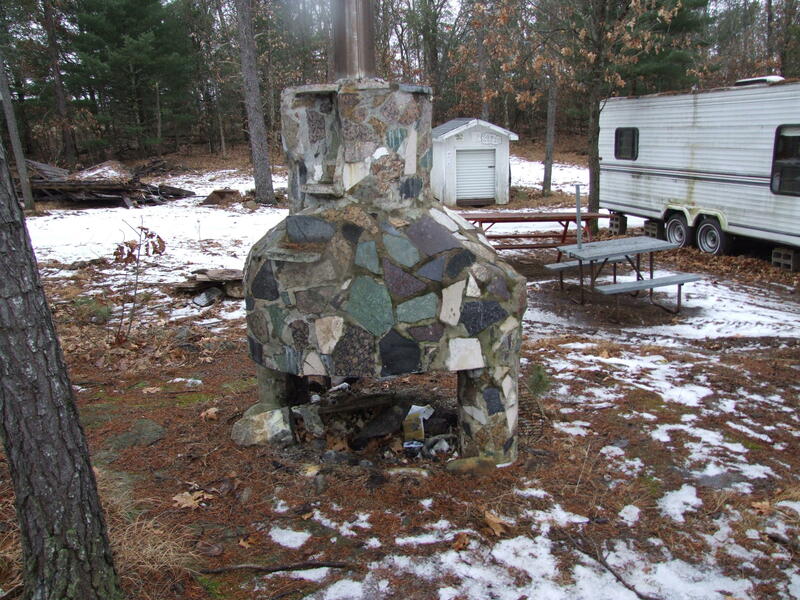 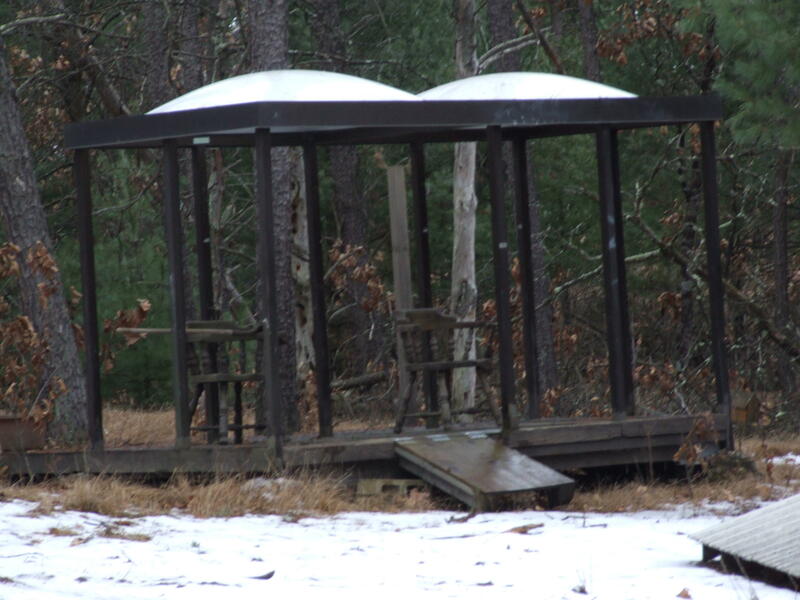 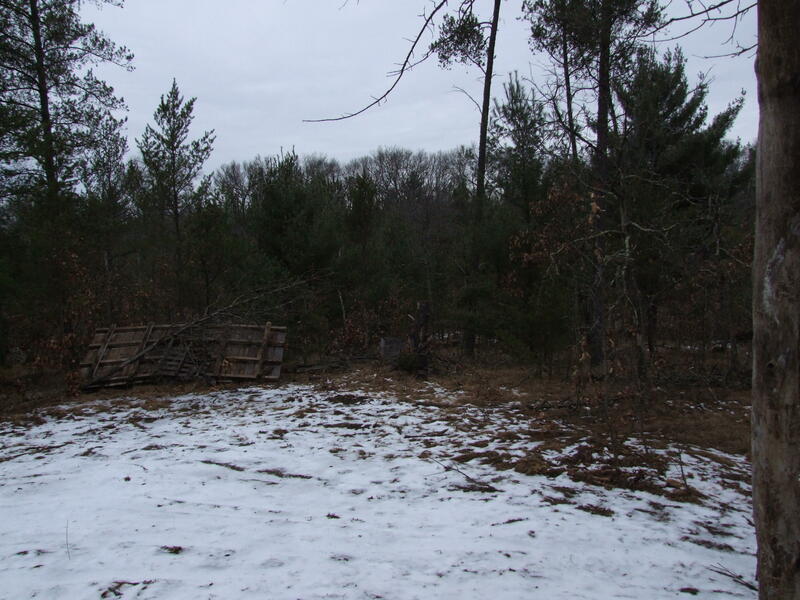 Deer stand on propoerty as well as newer well and electric service. 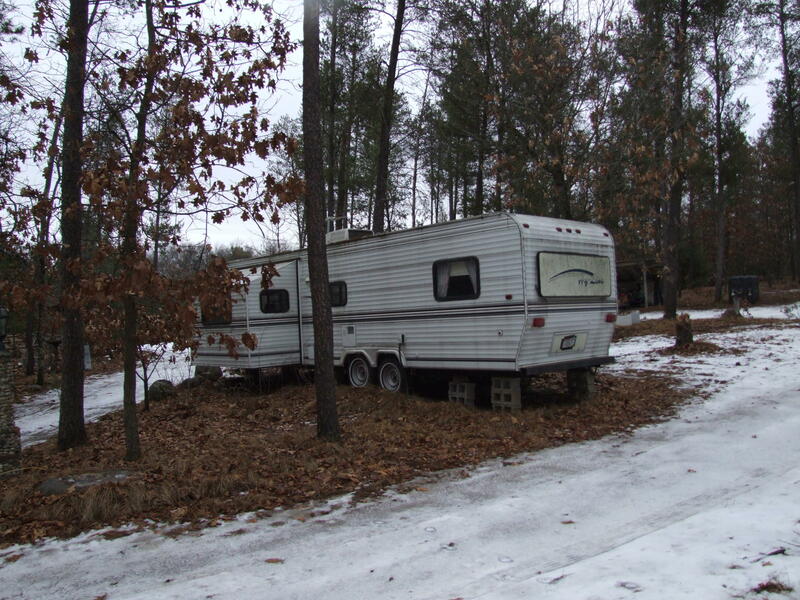 Trailer can stay or go. 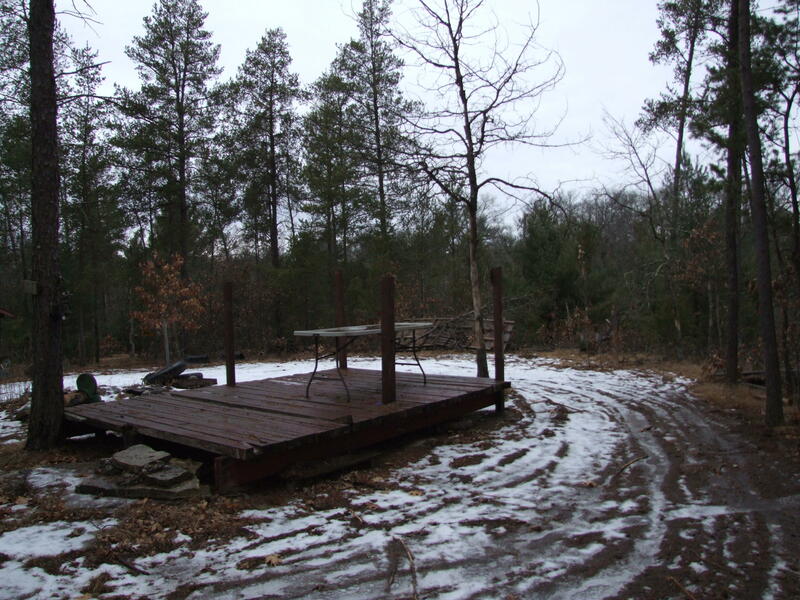 Several sheds, decks and sitting areas to enjoy the beauty and nature.